Protect your strands. Now with Caffeine Vitality Complex, this gentle conditioner detangles and preserves the volume of colour-treated hair. 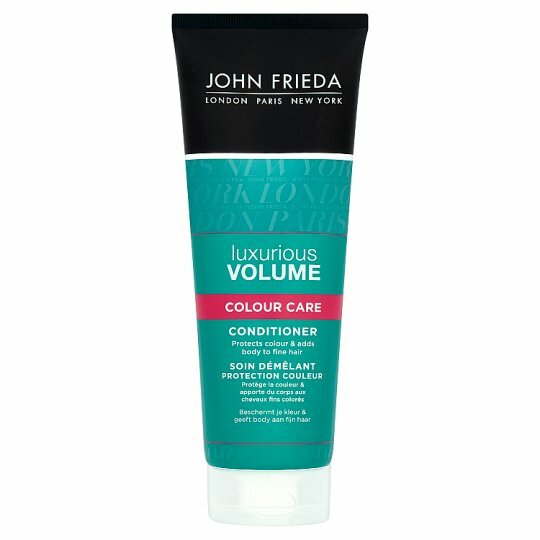 Directions: Smooth through wet hair after shampooing with Luxurious Volume Colour Care Shampoo, and then rinse well.